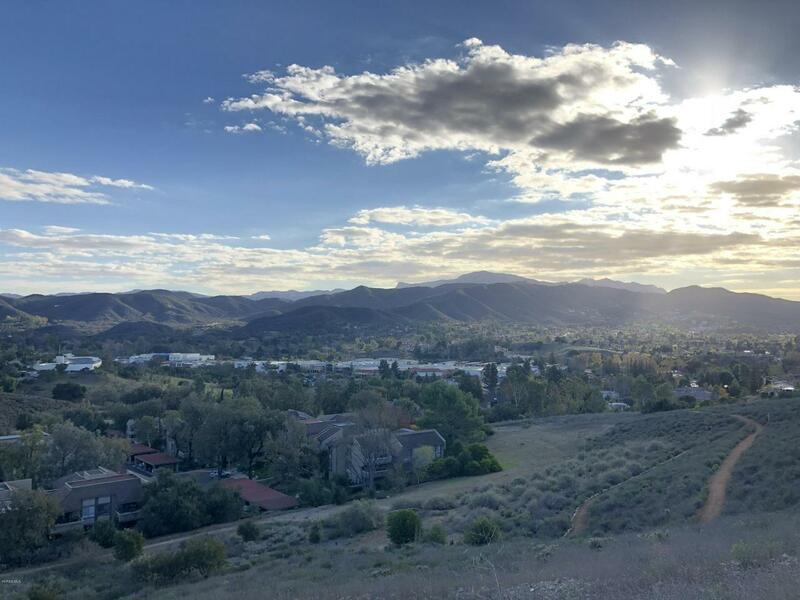 Top level Thousand Oaks condo with abundant natural light, views, and privacy in the charming 55+ Oaknoll Villas! 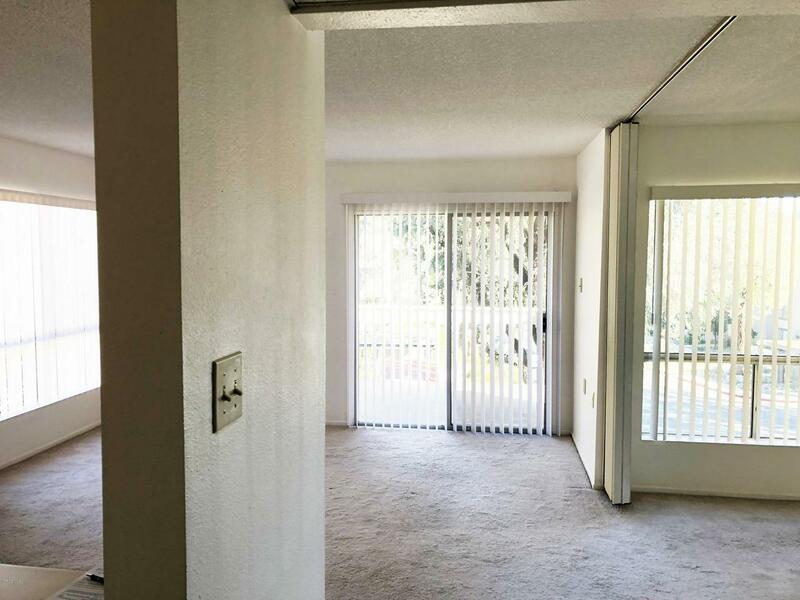 You'll enjoy this lovely condominium that sits right at the top of the cul-de-sac, backs right up to the Conejo Valley Botanical Gardens, and is minutes to the entertaining Oaks Mall. The penthouse studio offers a newer water heater, an accordion door to the bedroom area, and full sized kitchen. The studio also sits conveniently next to the laundry facilities. HOA includes Earthquake insurance, trash paid, Cable TV paid, and community landscape. You'll also love the fabulous, resort-style living with the community's pool and spa, clubhouse, outdoor BBQ, shuffle board, fitness center, community greenbelts, and more! 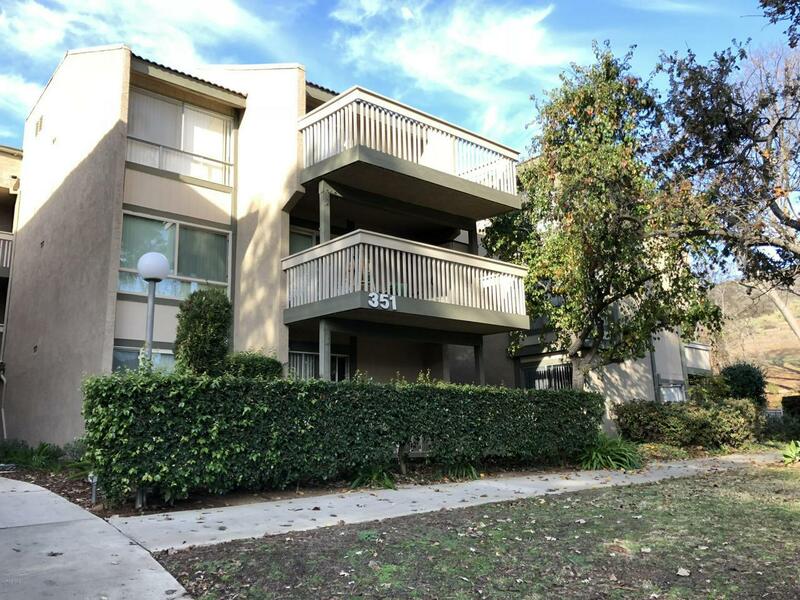 Sold by Timothy Velasquez BRE#01967968 of Keller Williams Westlake Village. 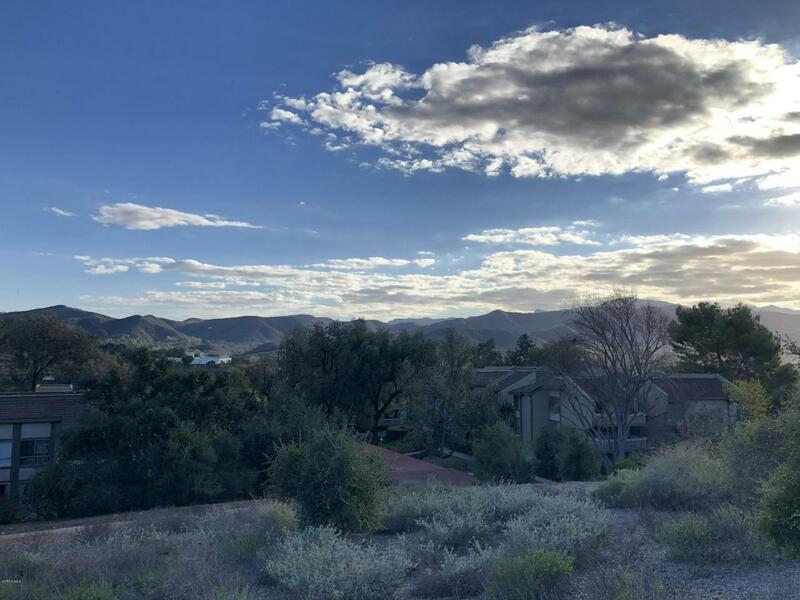 Listing provided courtesy of Timothy Velasquez DRE#01967968 of Keller Williams Westlake Village. Association Amenities BarbecueClub HouseFitness CenterGreenbelt/ParkGuest ParkingAssoc Maintains LandscapeOnsite Property ManagementOther Courts Association Fees Include Cable TvClubhouseEarthquake InsuranceTrash Paid Buyer Financing Conventional Country United States Of America Cross Streets Mccloud Avenue & Oak Leaf Drive Hoa Fee Frequency1 Monthly Hoa Fee1 335.0 Hoa YN Y Land Lease Amount Per Year 0 Land Lease Type Fee Legal Disclosures Homeowners Association Listing Terms CashConventional Lot Size Source Public Records Possession Close of EscrowNegotiable Property Sub Type Condominium Sewer In Street Special Conditions Standard Sale Square Footage Source Public Records Tax Mello Roos No Television Services Cable Tv Water In Street Will Consider Lease YN N Year Built Source Assessor Zoning Rpd16.